Pokemon Go fans are delighted with weekly updates which is making this game more and more exciting and fun. Niantic is staying true to its promise about offering new updates after every few weeks to bring new features in the game. 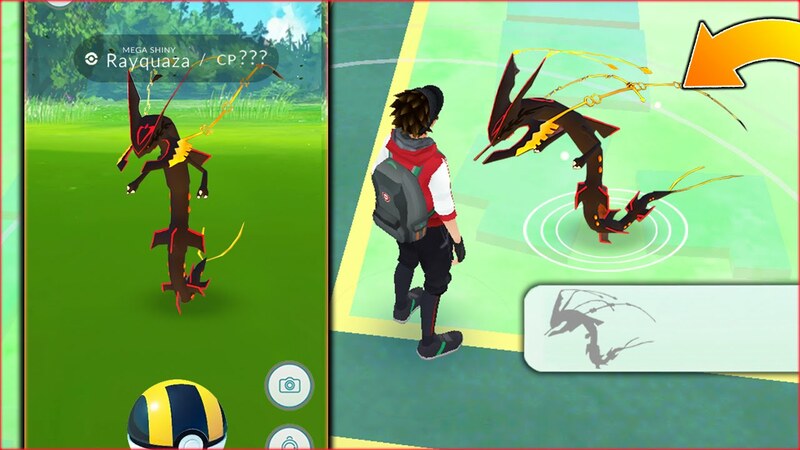 Buddy System was unveiled last month on the Pokemon Go which are highly acclaimed and loved by the players as well. So far players have accumulated a wide number of medals for various for completing certain objectives in the game. Niantic has carefully described how this new update works on the Play Store and App Store description itself. It states that players chances of catching a particular kind or category of pokemon will be boosted based on their medal tally with this update. In case a player happens to higher number of Kindler Medal then that player will get more chances at catching the Fire type category Pokemons which includes Vuplix, Charmander and Pontya. In the game app users will get a sign ‘+1/2/3’ with catch bonus mentioned nearby. This means that players chances of capturing that particular kind of pokemon based on their medal tally will increase by 10%. Catch bonus can even be understood as XP reward for their effort and time. A number of players has argued that it get touch to catch pokemons at higher level of game which seriously limits their ability to explore the game but this update is set to remove all those hard feelings. What does new update brings to the game? This new update in truth acts as a blanket nerf for all the breakout rates which have been provided throughout the game. It will make use of the existing metal tally rather than resetting all the categories of pokemons to provide a valid capture bonus. Currently gold medals are awarded for capturing Normal, Poison, Flying, Water and Psychic types, Silver for Grass, Ghost, Dragon and Bug types while Bronze for the rest of pokemons. This feature works towards making it easier to catch the pokemons at which you excel like if you have more silver medals then you will be catch new pokemons in that particular with ease. Some of the things are unclear in the new update which includes the ‘+’ capture bonus. It can be 10% per level or 30% per level or even be just 1% per level. Currently it is not possible to make out the real functionality of this ‘+’ sign though it can be easily believed that it will help in making the capacity better at the end. Niantic should be applauded for its effort in continuously improving the game-play as well as keeping existing users engaged by carefully bringing game centric updates after every few weeks. So far the best addition to the still goes to Buddy System while the recent new medal/capture is filled with its own issues but once they are uncovered it can turn to be a valuable addition as well.